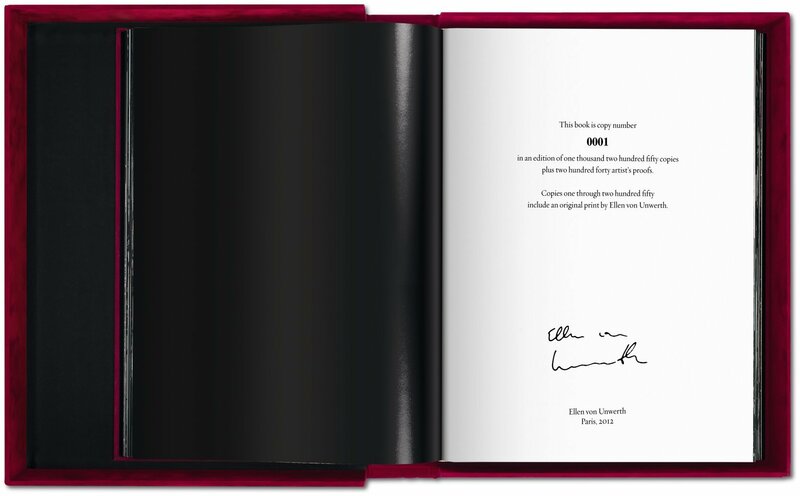 The first Olga book sold out in record time—don’t miss your chance to take the heiress home now! 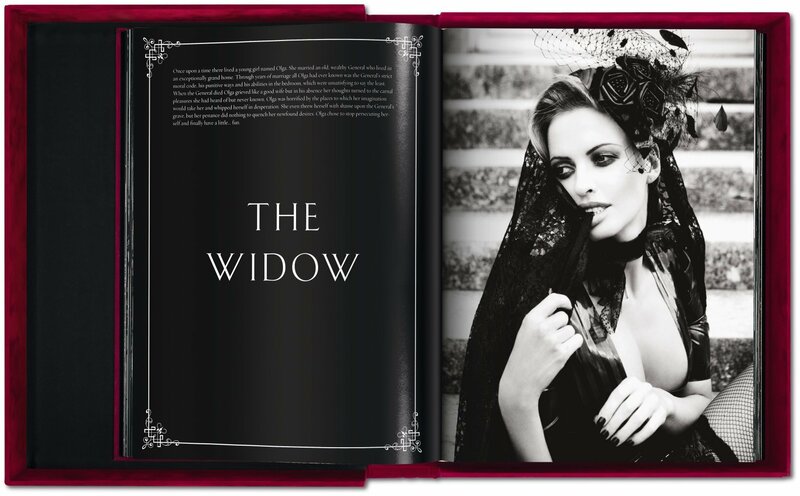 Set in a glorious French château, this new collaboration with Ellen von Unwerth is a photo story brimming with luxury, glamour, and lust. 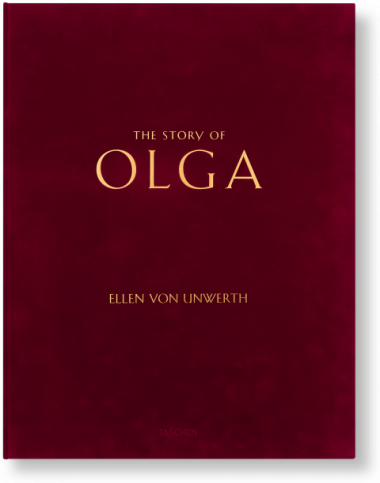 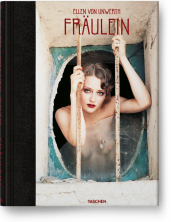 As Olga the sexually candid heroine seeks out unexpected lovers, The Story of Olga is a transgressive, irresistible fantasy like you’ve never seen before. 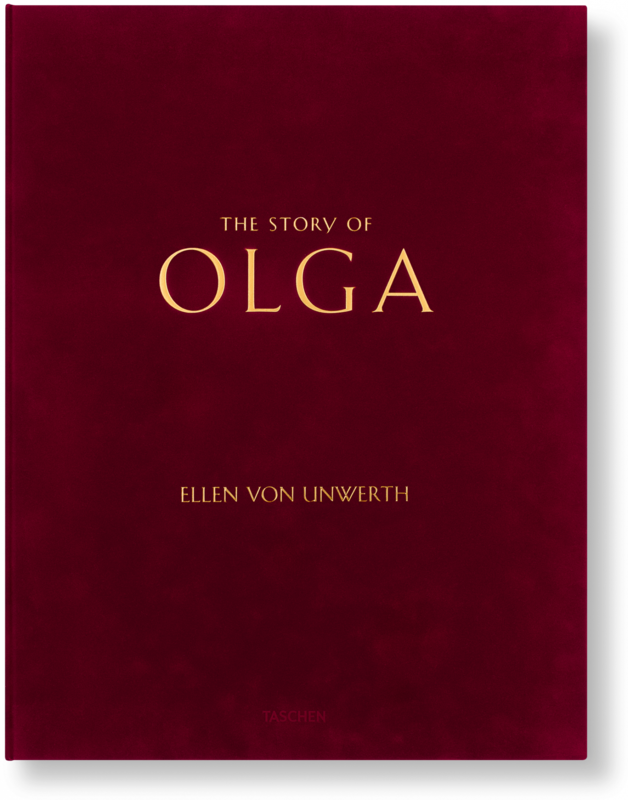 Olga is back! 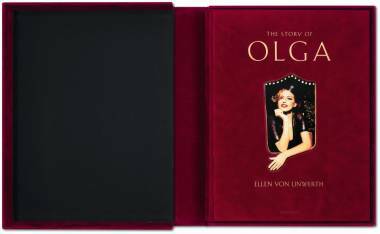 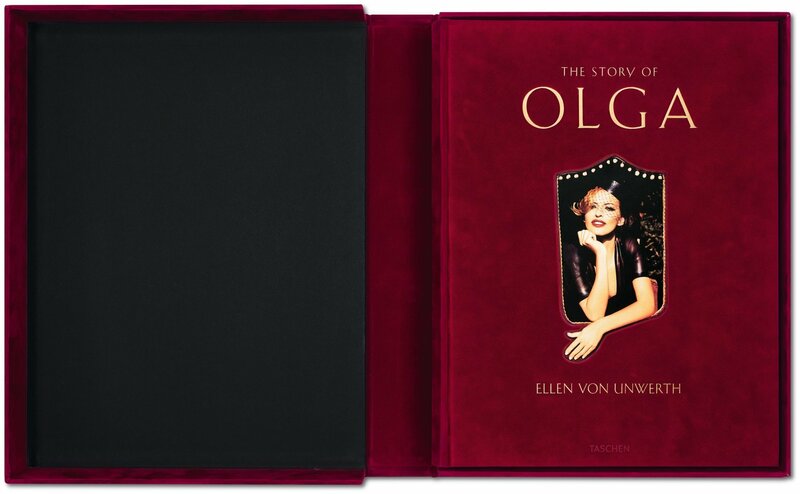 After a first foray with Bettina Rheims for the 2008 limited edition smash hit The Book of Olga, the Russian heiress teams up with Ellen von Unwerth for The Story of Olga, a photographic narrative tracing the journey of the young widow Olga, who, after the death of her wealthy, elderly husband, is overtaken by an insatiable lust. 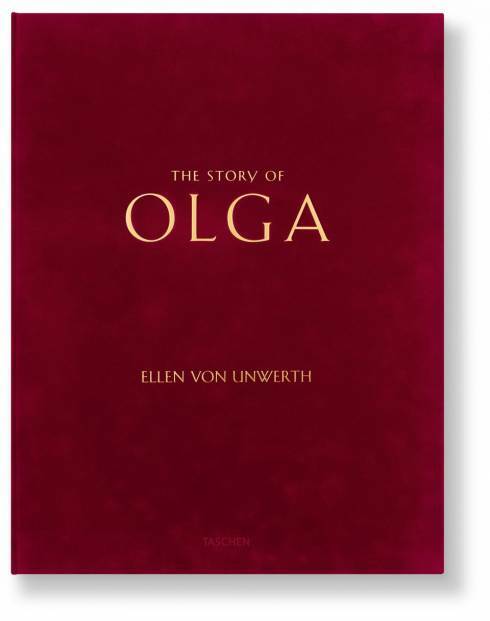 She searches for love only to find it in the arms of an unlikely source, far from the riches and extravagance to which she is accustomed.